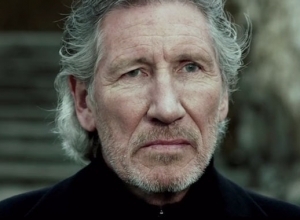 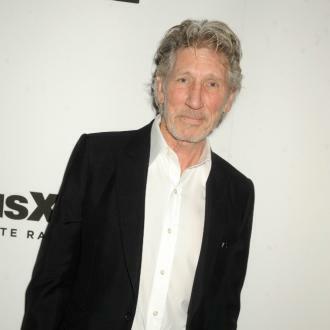 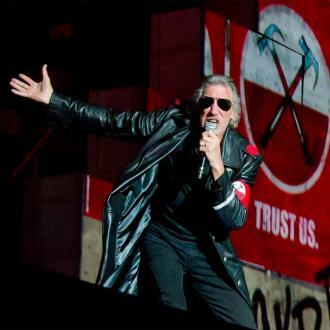 Roger Waters is not a fan of his former band Pink Floyd's last album 'The Endless River'. 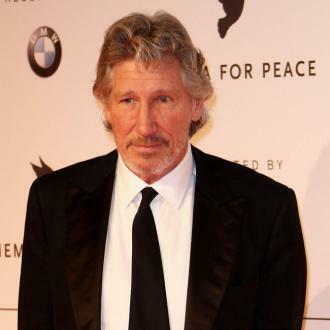 The band's ex-bass player and founder has listened to his former group's 2014 LP but he didn't enjoy the music David Gilmour and Nick Mason recorded. 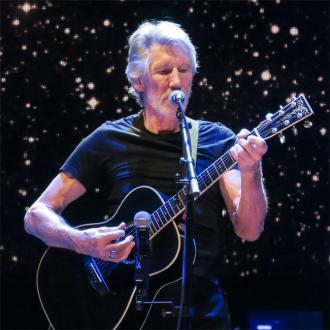 Although the 72-year-old musician hasn't been in the prog rock band for over 30 years, he thinks guitarist Gilmour made the ''right decision'' not to make any new Pink Floyd music following the last album's release. 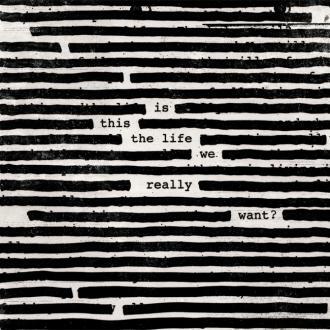 Gilmour has just released his fourth solo album 'Rattle That Lock', while Mason has expressed interest in working with Waters again on new songs.